GlassWire 2.1.152 – now with Incognito Apps! GlassWire 2.1.137 is here with dark themes and detailed host info! GlassWire’s new Android Firewall is here! nom on GlassWire for Mac? Markus Krenz on GlassWire for Mac? Jesus on GlassWire for Mac? Humbs on GlassWire for Mac? 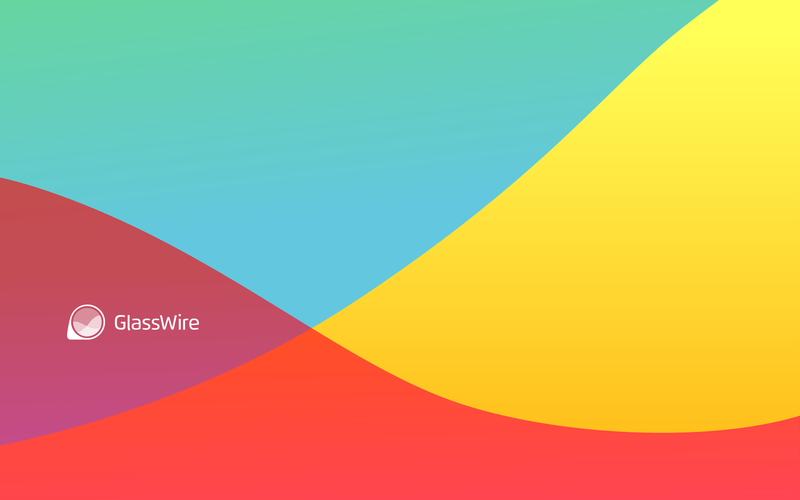 GlassWire on GlassWire for Android is here!